I read this article and found it very interesting, thought it might be something for you. 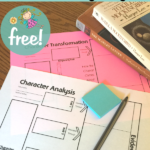 The article is called Simple Biography Notebooking Page and is located at https://notebookingfairy.com/simple-biography-notebooking-page/. 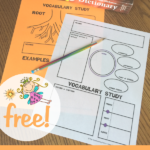 This freebie is perfect for the younger notebookers in your homeschool. There are two pages — one for a man and another for a woman. The person in the center is left very generic so that you can embellish as desired with facial features and clothing. 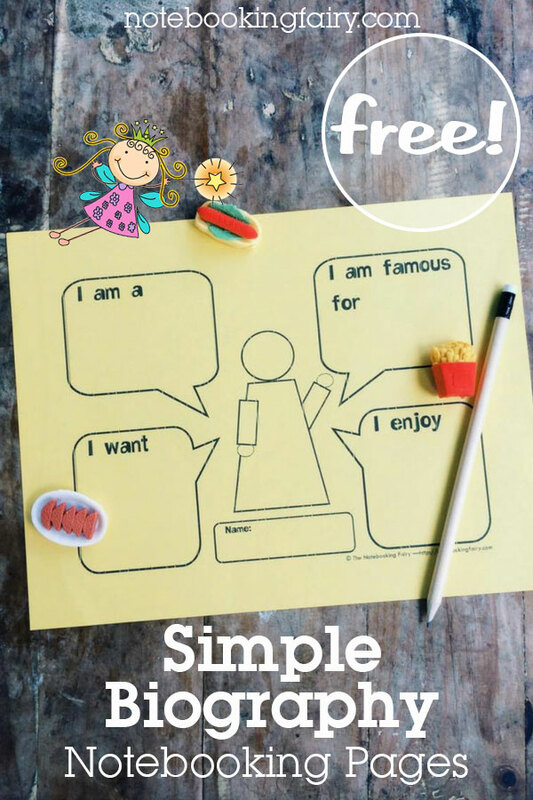 Four simple speech balloons surround the figure, giving your child some prompts to write about. If your child is too small to write, serve as a scribe for him. The photo below was submitted by Kailey. 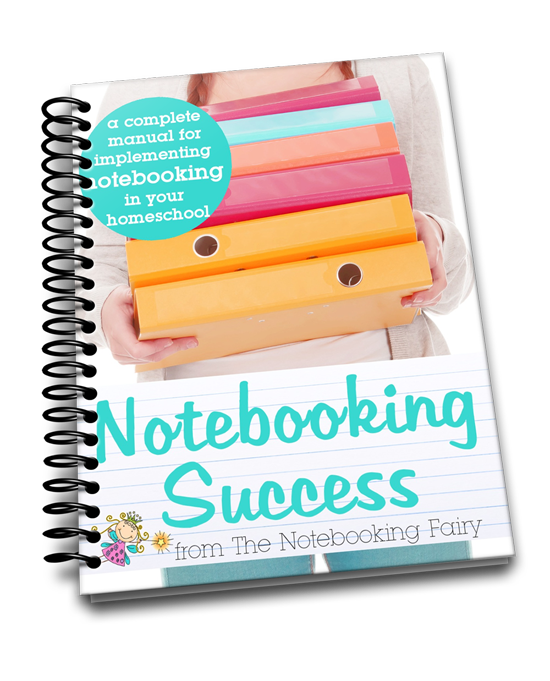 She uses the free printables from this site in conjunction with what she learned from Notebooking Success, the guide to using notebooking in your homeschool. 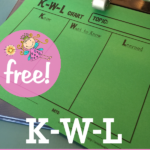 As always, I love to hear when you use the free printables from The Notebooking Fairy in your homeschool. I love it! 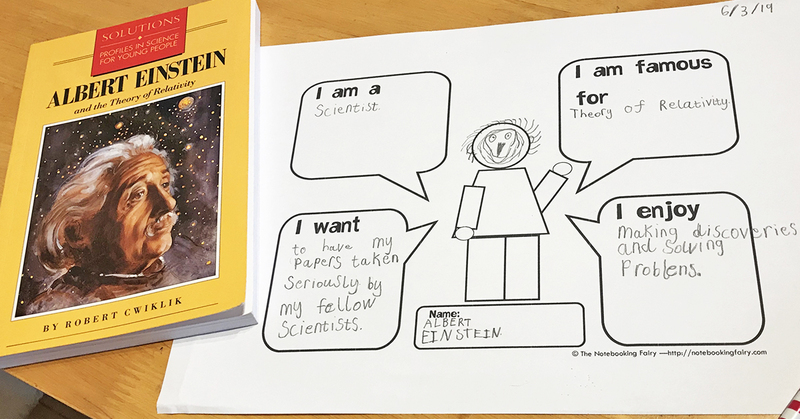 This will be great for my six year old – who wants to do all the notebooking like his big sister! Thank you! Too cute! I love the simple layout. 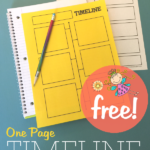 Young children will love this page! I think I will have to use this biography sheet. Thanks. I like it too. I think our young girls will love it. I also like how there won’t have to be a lot of writing for the younger set. 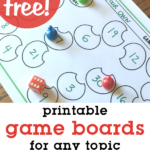 I cannot find anywhere to download this-you can’t download from the picture like the other ones? Apologies! The missing link has been added!